November 29, 2018 — INDIANAPOLIS, Ind. 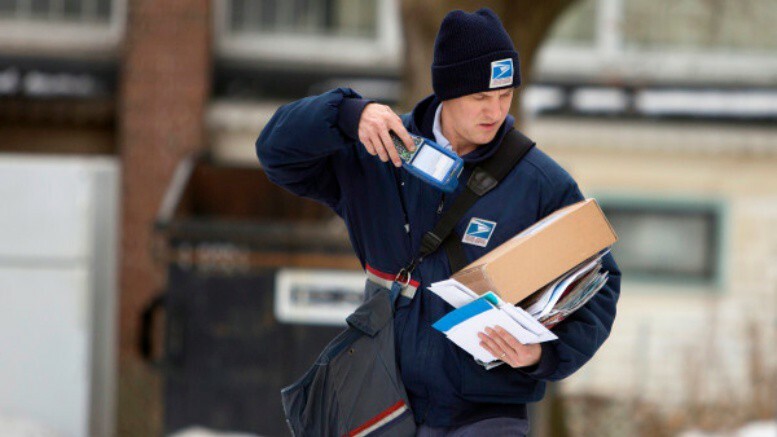 — Christmas season is hitting early for mail carriers servicing Indy’s northwest side. The United States Postal Service (USPS) said they are seeing an unprecedented number of packages being delivered in that area for this time of the year. Usually the rush comes in a few weeks, but they have never seen this many packages this early in the season. “Unfortunately with all the mishaps everywhere, we get all these messages saying your package might be delayed, so we are shopping earlier because of that,” said Jackqueline Vines who lives on the northwest side. Her neighbors’ said deliveries are showing up later than the postal services’ 8 p.m. curfew for drivers. The past two days she hasn’t received mail, and when she has, on occasion, it’s been other people’s mail. Another homeowner emailed the station and said their mail was delivered to the neighbor, but actually, it never showed up. Postal service closed this Wednesday for national mourning? Fill out an application we are hiring !